You are a Rockstar! You've launched your pool company to that next level you had been hoping for! For this, you've earned a nugget! You are different from your competition, let the world know! INSTRUCTIONS: Right click on the badge above and select "Save". Send this image to your website developer and ask them to add it to your website, we suggest on your home page where everyone will see it! 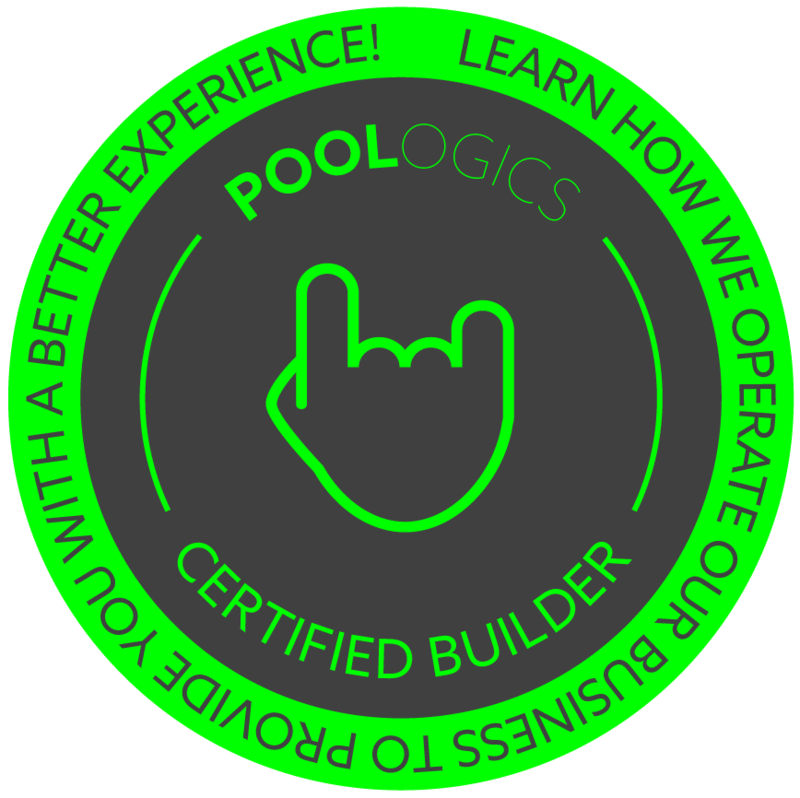 Ask your developer to add this link to it: http://www.poologics.com/customer-benefits-index. Now, your customers will see another great reason to choose you as their builder! Now that we've launched you and your team, please tell us how we did and where we can improve! We appreciate it! How would you rate the speed of which we launched your account? How would you rate our launch process with you? How well do you feel you know Poologics at this point? 100%, We've got it from here! 90% Just a little more help! 75% A little ways from the end still! 50% We're halfway there. 25% We've got a ways to go yet! 10% Just getting started! Please provide us with any feedback that will help us make our launch process better! 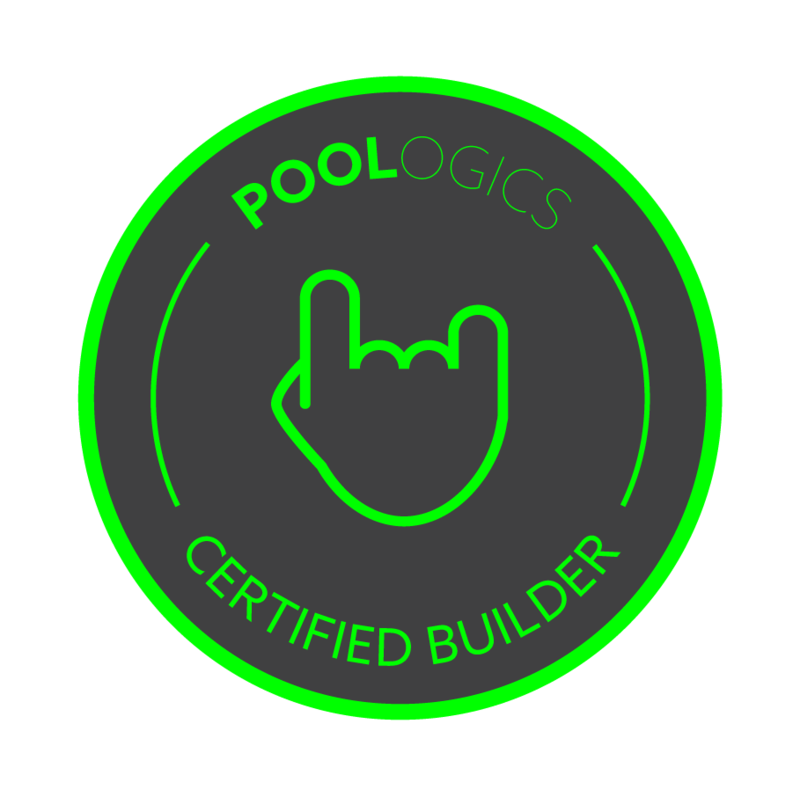 Please share with us your thoughts on Poologics and our support team that we may share with others!